The stuff dreams are made of, or at least nightmares! 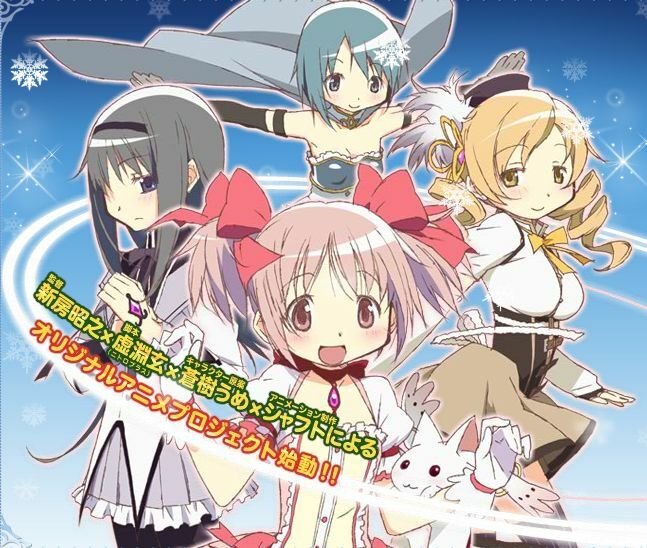 Yes, the genre-busting series Puella Magi Madoka Magica was my proud achievement of the week. I watch episodes 1-4 subbed and I can say that I thoroughly enjoyed myself. 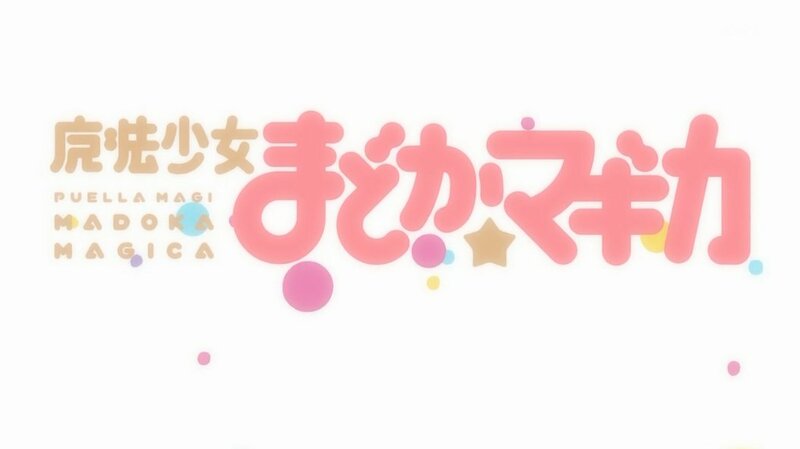 I will preface that by saying that I cannot stand magical girl-type shows unless its a spoof. For instance, I loved Behoimi in Pani Poni Dash and the Mai episode in School Rumble: Second Semester, but loathed Save Me Lollipop. I mean yeah, most magical girl shows are meant for...well, girls, and I am clearly not a girl (That doesn't explain bronies, but I digress). So on the surface when I say Madoka Magica is a magical girl series, do NOT take that at face value. As I stated, it is a genre-busting series in that instead of the sugar-coated, super cheesy, always perfect except for evil creatures, and "friendship conquers all" aspects that you come to expect in these shows are absent. It's a show about the consequences of being a magical girl and a normal girl trying to come to terms with it and deciding whether to be a part of this world or not. Out of the four episodes I saw, I am hooked and can't wait for a release here in the states. Mainly characters in Madoka Magica. Again, don't let the cuteness fool you. After the news of the show getting dubbed by Aniplex of America and hearing the rave reviews of the series, I decided to try it out and I was pleasantly surprised. I will put my money down for this series when the time comes to preorder it. I am also being a good anime fan in the fact that I am restricting myself to those four episodes until I have the DVD in my hands and watch it with a proper dub. I hope they do as good a job with Madoka Magica as they did with Durarara. Expect a review of this series when it hits shelves more than likely in 2012. 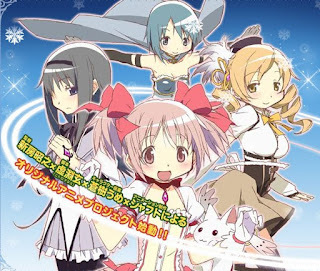 So do not spoil the series, but what do you think of the premise of Madoka Magica? What did you watch this week?